Getting Percona Monitoring and Management (PMM) up and running on Docker is just a matter of a few simple steps. Now, if your goal is to have a production-ready, long term monitoring solution, there are additional points to consider. Furthermore, using PMM's stack for other components of your infrastructure may be a good way to consolidate monitoring across your systems. In this session we are going to cover both tweaking your PMM installation for production and options to extend its default capabilities. Gabriel has been dedicated to databases as a DBA and consultant for the last 12 years. He has lead and participated in multiple projects across many technologies, including Oracle, MySQL, SQL Server and MongoDB. 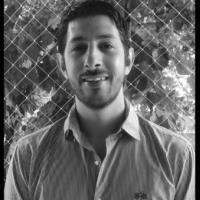 Gabriel defines himself as an automation super fan, he is one of the developers of the MySQL/MongoDB DBaaS solution currently in use in MercadoLibre, the largest e-commerce platform in Latin America. 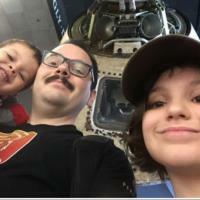 Gabriel holds a college degree in electronics, a degree in industrial engineering and he is currently working on his master's thesis (Information Systems engineering). He is also an GCP, Oracle and Microsoft certified professional. Currently he is an Internal Principal Consultant at Pythian specializing in MySQL and MongoDB.